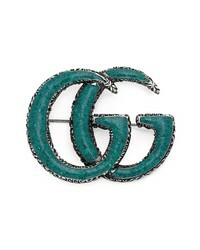 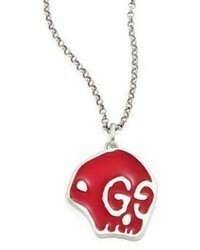 Gucci Gg Marmont Brooch $420 Free US shipping AND returns! 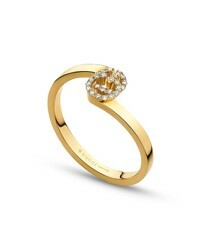 Gucci Double G Diamond Stack Ring $1,320 Free US shipping AND returns! 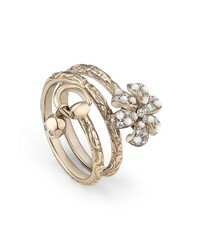 Gucci Flora Diamond Mother Of Pearl Wrap Ring $3,690 Free US shipping AND returns! 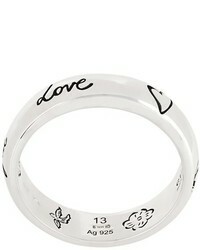 Gucci Blind For Love Ring $237 Free US Shipping! 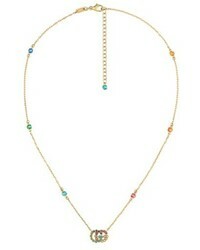 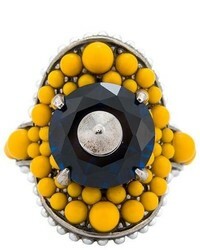 Gucci Multi Beaded Ring $555 Free US Shipping! 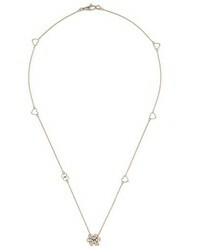 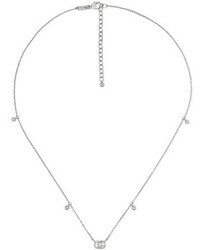 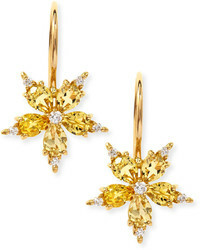 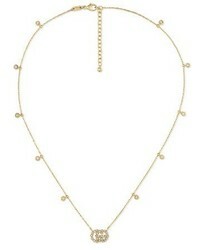 Gucci Loved Earring $328 Free US Shipping!